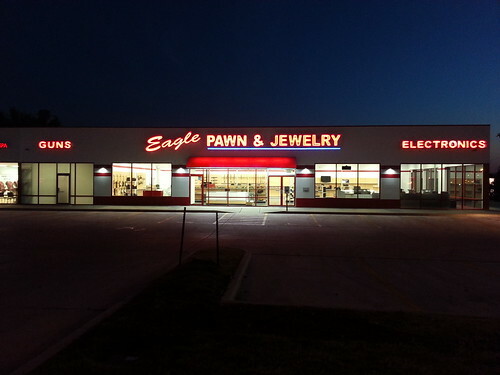 Welcome to EaglePawnandJewelry.com. Be sure to check out the firearms sections of our site for a growing list of our in stock gun and gun accessory inventory. Other for sale items can be found in the ebay section and letgo section of our site. Please feel free to contact us if you're looking for something specific that you don't see on our site, as we are unable to have most of our inventory listed on our site. 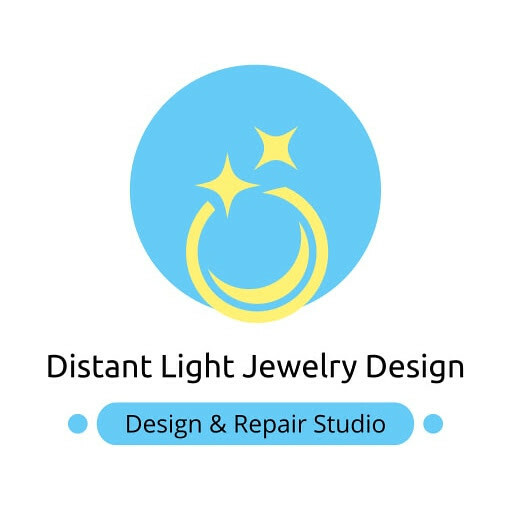 If you need repair, come see our jeweler. Need a repair? Come visit our Jeweler. Find out how to get a loan quick.